McAlister’s Deli is offering a free cookie coupon when you sign-up for their email list. The email you will receive from McAlister’s will include promotions like their Free Tea Day! Go to restaurant.com and use promo code: DEALS at checkout. Today (2/22) is the last day of the deal. See other deals in Grand Junction, Colorado. Sullivan’s Grill in Fruita, CO has been struggling to keep the doors open, but then owner Ginny Sullivan applied to be on the Food Network’s “Restaurant Impossible” and now her dreams of turning her restaurant around are turning into a reality. Robert Irvine and the Food Network team transformed her restaurant in 2 days with $10k. 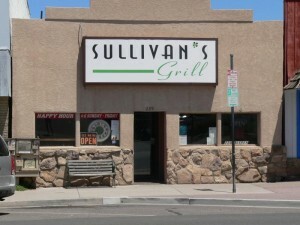 Sullivan’s Grill was located at 229 E. Aspen, Fruita, CO 81521. As of January 2013, we are sad to announce that Sullivan’s Grill was not able to stay in business. They have shut their doors. The business is for sale including all of the great work that Robert Irvine and his team put into this restaurant. Head over to Famous Dave’s this week to score a great deal! All of their lunch items are $5.49 – $6.49. You must mention this ad when ordering. This is valid at the Famous Dave’s in Grand Junction, CO as well as all other Colorado locations. Deal runs from 4/23 – 4/29. Expired Deal. Now through November 13th head over to Famous Dave’s to get the All-American BBQ Feast for Two for only $19.99. Regular price is $35.99. You get 1 less side with the promo, you must mention the ad when ordering, and it is only valid at Colorado locations. 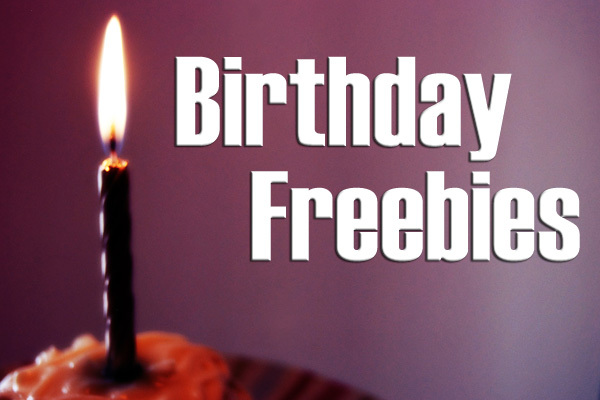 The manager will also give you a game card to play for a free appetizer, dessert, or entree to use on your next visit.